Last week we visited the Vasa Museum in Stockholm. The kids made a presentation about what they learned. You can view it by clicking on the link below the picture. This museum made it to the top 25 Museums in the world to visit. 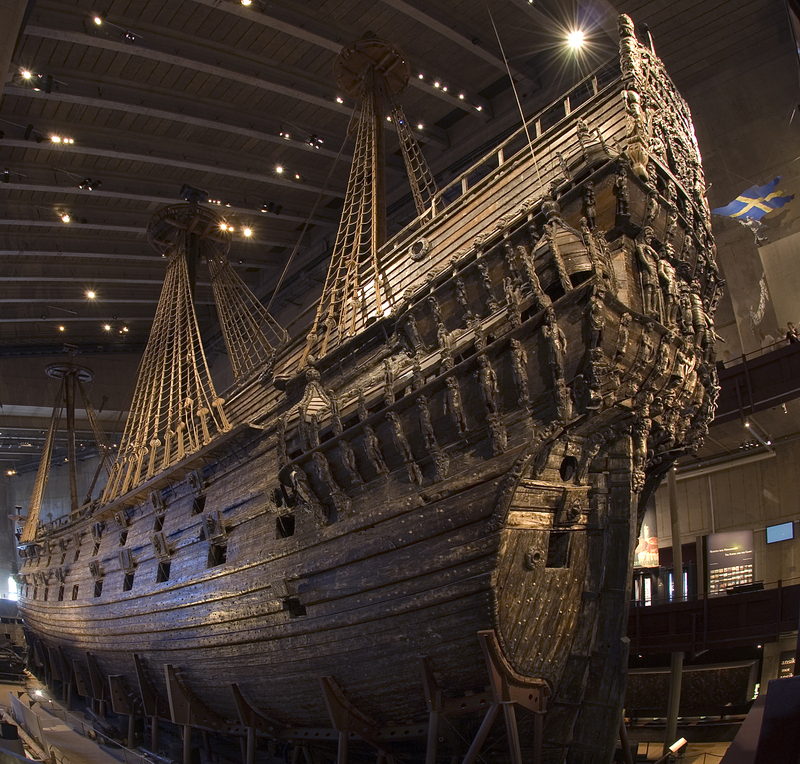 Although it is touted by Swede’s as the biggest Swedish mistake, the world would not have an example of this fully intact, 17th century ship, had it not sunk and been raised 300 years later. It is truly amazing to see it. This photo is from the Vasa Museum website.